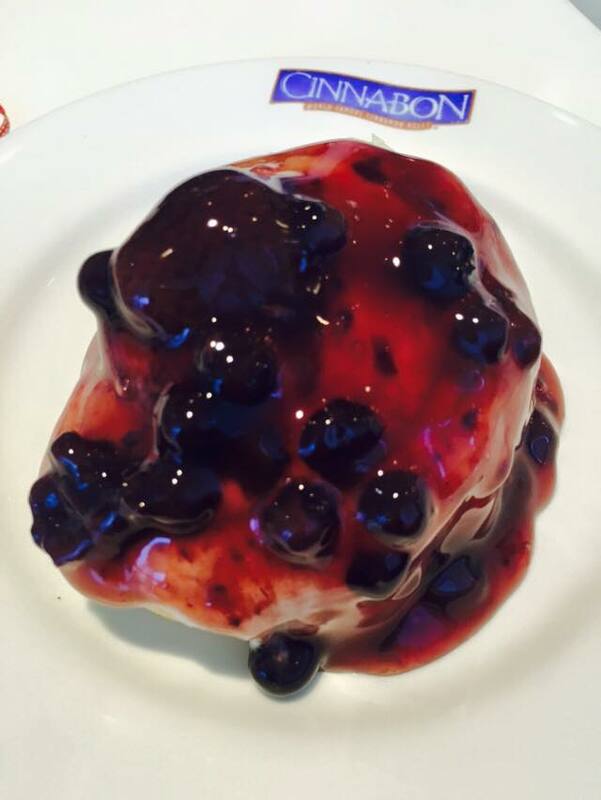 For a limited period of time, Mixed Berry Minibon is available in all Cinnabon branches nationwide. The Cinnabon Mixed Berry Minibon is a new fun twist to the traditional sweet Makara cinnamon filled with cream cheese frosting. The burst of flavors when combined with lemon, tart berry flavor and purple fruit toppings makes it a unique fruity and tangy pie experience.